It’s not very often you get see an artist who taught J Dilla how to use an MPC, and introduced him to Q-Tip. Or someone who has written, recorded and performed with Prince, Jamiroquai, George Clinton, Seal, Moodymann and Corinne Bailey Ray. 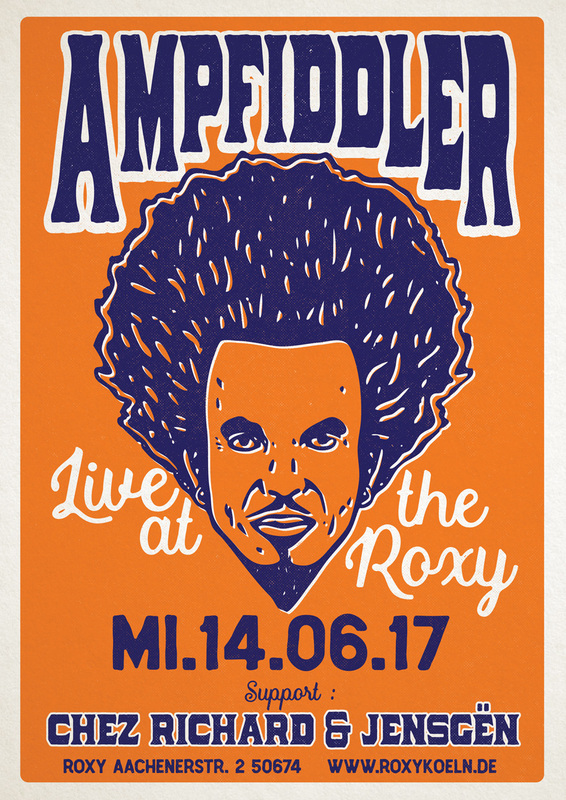 Aside from being the protagonist of all of these stories, Amp Fiddler has been making our favourite music for over 25 years. His warm, expansive mellifluous music takes stylistic cues from all these encounters, but emerges as earthy, supremely relaxed, and rooted in the funk and soul that Amp feels most connected to. And, as he suggests, it is music for the head as much as food for the heart and soul. He is undoubtedly one of the Motor City’s greatest talents – writing, producing, and releasing game-changing live and dance records over a star-studded career, and piloting multiple chart-smashing live projects. After some time laying low Amp is ready to return to the limelight with a forthcoming collaborative LP with Moodymann to be released on Mahogani Music in the coming months. He will follow this with a long-awaited full length live album, and numerous ongoing collaborations. Hallo wo kann ich eine Konzert-Karte vorher kaufen? Nur bei Euch an der Abendkasse? Es gibt nur noch Abendkasse. Um 22:00 öffnen wir.